The decision as to which car to buy is complex, especially if it is your first one. A lot of research, study, and enquiry go into it because of the simple fact that we do not want to be disappointed for the money we have invested in it. When you think of a car all that you want in it is the comfort, safety, mileage, and the glam. Many times we don’t get what was offered and this might have led us to think twice before we invest in a big car. At the end of the day, we all would like is value for money. These were the same things I was looking forward to when I decided to buy a car. I wanted a car that suited me for my love for travel and adventure; one that capacitated my travel gang and once home, my family that included my ageing parents. A superior machine that could withstand any road conditions while providing comfort for the passengers. My research was rigorous and detailed. After all the studies and test drives, I decided to buy TUV300. That was the best decision I ever made. With 14 variants, TUV300 is one compact ride that gives out the feel of a fantastic SUV. For any journey to be fun and memorable, it is essential that it is to be a comfortable one. Comfort is a major factor especially when it is a family car. It is mostly the kids and the elderly that often gets agitated on a long journey. Mahindra had taken this as an important priority in their design of TUV300. 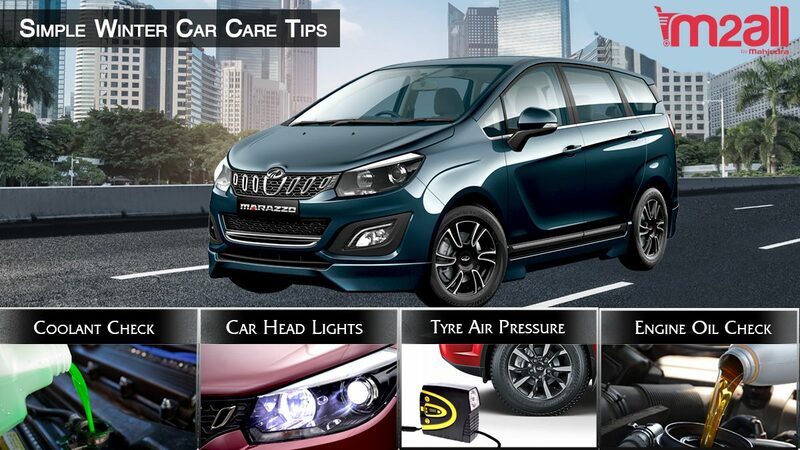 The shocks are often soft on a rough road and it eliminates the jerks when running through the portholes or small gutter; an ideal car for the Indian roads. Memories of our long travel mostly include our co-travellers that mostly constitute of our friends and family. While the beauty of the places is an important factor, it is always the journey that took us there that is fondly remembered. The main concern when we start planning for a tour is the choice of vehicle that would fit the crowd, one that would take us to the destination comfortably and safely. TUV300 with its seating capacity is an ideal travel companion. The arrangement with the seating capacity of 5 in the first two rows and 2 in the back row enables comfortable seating for 7 individuals easily. The seating capacity is one of the major features of TUV300 that cannot be overlooked when compared to other cars in the segment. Mahindra TUV300 comes with a seven-inch touchscreen infotainment system with GPS, USB video, image playback, Bluetooth music and audio calling, Mahindra BlueSense, driver information system, steering mounted audio controls and two tweeters. TUV300 is equipped with the best of information and entertainment system combined together. This ensures to keep the travellers entertained. Driving through any terrain with ease is an exceptional feature of this car. TUV300 powered by the advanced mHawK engine is an adventurer itself and would be your best partner when it comes to complying with your adventurous and wanderlust soul. The trill and the adrenaline rush in TUV300 is an incomparable experience. It is a raging beast and a very good accomplice to your thirst for adventure, suitable for any roads. A car owner becomes a proud car owner when his car is being looked at and appreciated while on the roads. TUV300 is an impressive car with an aggressive exterior. This amazing ride battles the course like a swift bull enchanting everyone on the road. As Mahindra claims, it is luxury all revved up. With plush faux leather and advanced touch-screen infotainment system, Mahindra had come up with a luxurious and rugged driving machine that fits the various needs of motor lovers. It has indeed smarted itself with TUV300 in fitting luxury with comfort adventure and entertainment. The mileage of TUV is an impressive 18.49 kmpl on highway and 15.06kmpl in the city. The fuel efficiency is commendable and satisfying. This could perhaps be one of the best fuel efficient cars within its category. One of the best advantages of Mahindra over other brands is the easy availability of spare parts. Being an Indian brand, this has always come to its advantage. The maintenance cost of TUV300 is approximately Rs.25,459 for 6 years. 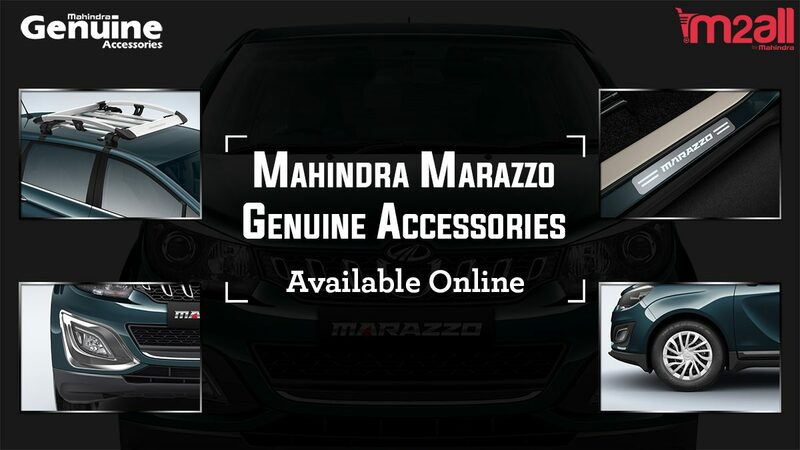 Now genuine Mahindra products are available online which has made lives easier for the automobile enthusiasts. The price of the TUV300 variants ranges from 7.68 lakhs to 10.65 lakhs. 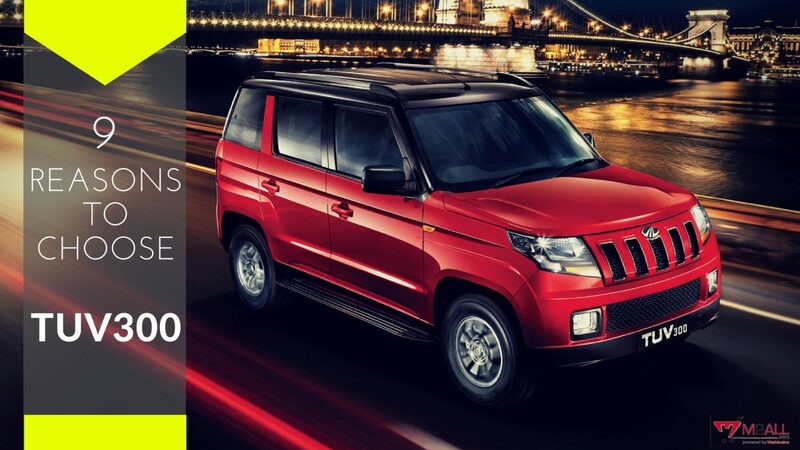 While most cars in this segment offer similar features, it is only TUV300 that is able to provide all the luxurious features and amenities and still has an affordable price. It is impossible to find a luxury car with the rugged and stylish features of TUV300 to be within the price range of this car and yet provide the fantastic performance. Being a desi brand Mahindra has always been able to identify the wants of motor enthusiasts, coming up with new and improved versions of automobiles throughout the time. TUV300 with its 14 variants is one such satisfying car that impresses not only the passengers and the riders but the onlookers as well. Mahindra has exceptionally outdone itself with TUV300; a luxury car that caters to comfort, adventure, style, entertainment, and performance. Book a test drive online and experience the TUV300 today! 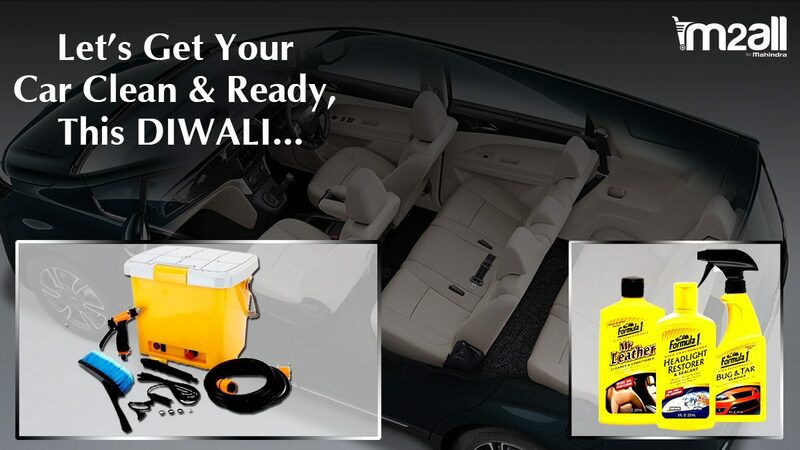 Previous Previous post: ‘Winter is Coming’ is Your Car Prepared for the Challenge?